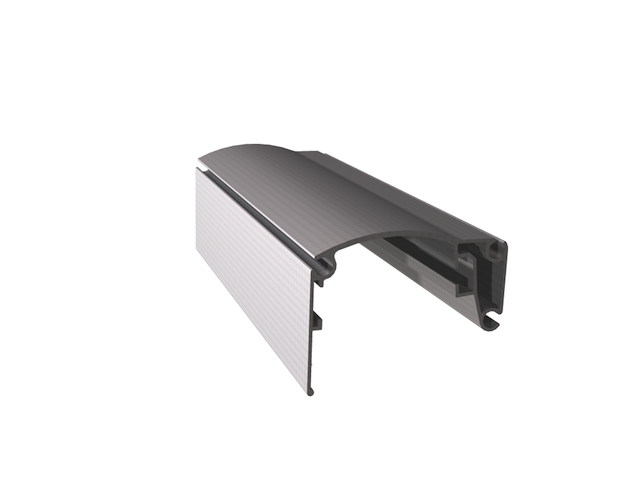 RAESA has a wide experience in the extrusion of Brute (Raw Material) Aluminium Profiles. Our technical department will help you to design the profile depending on the application and requirements of your product. We can also advise you on the best alloy (please click here to see available alloys), as well as thermal treatments (click here for more information). We have numeric control cutting saws to deliver the profiles cutted with your desired measure with a cutting precision of +/- 0,5 mm. We have a great flexibility in the packing of profiles and we can deliver aluminium profiles in cardboard boxes, wooden boxes, with paper separators, micro-porous plastic and more. You can contact us to get more information.